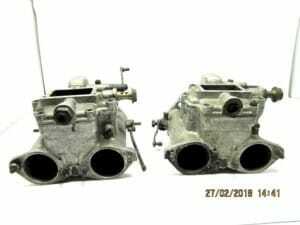 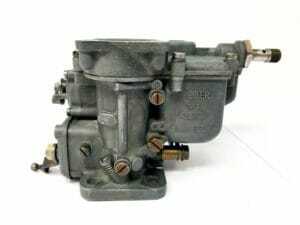 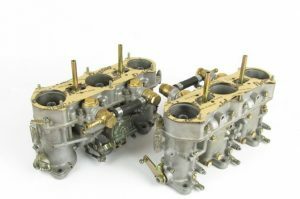 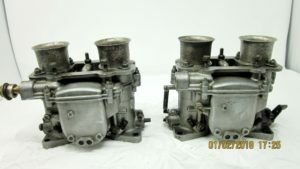 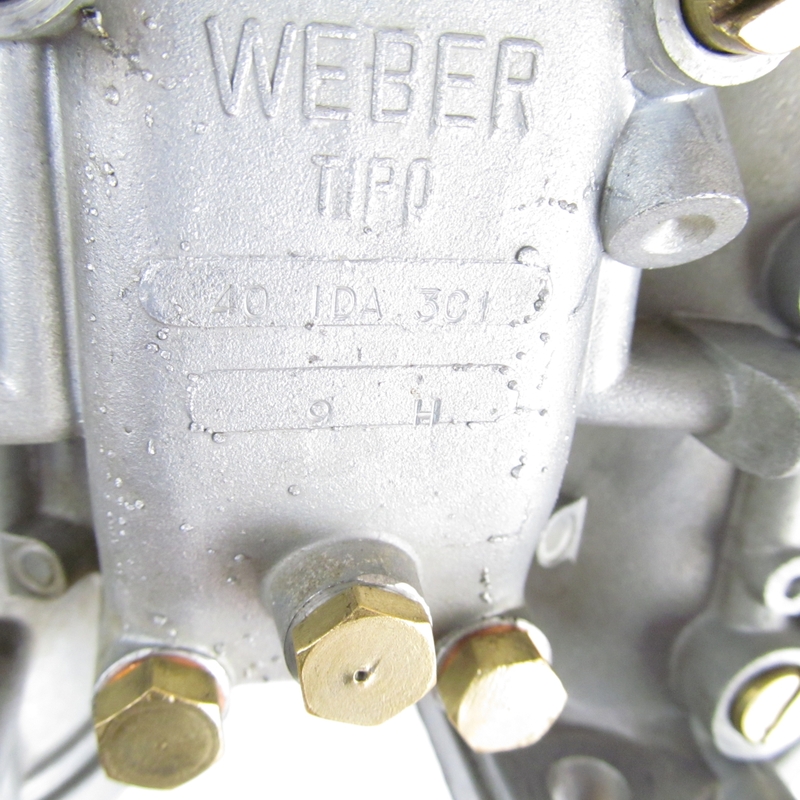 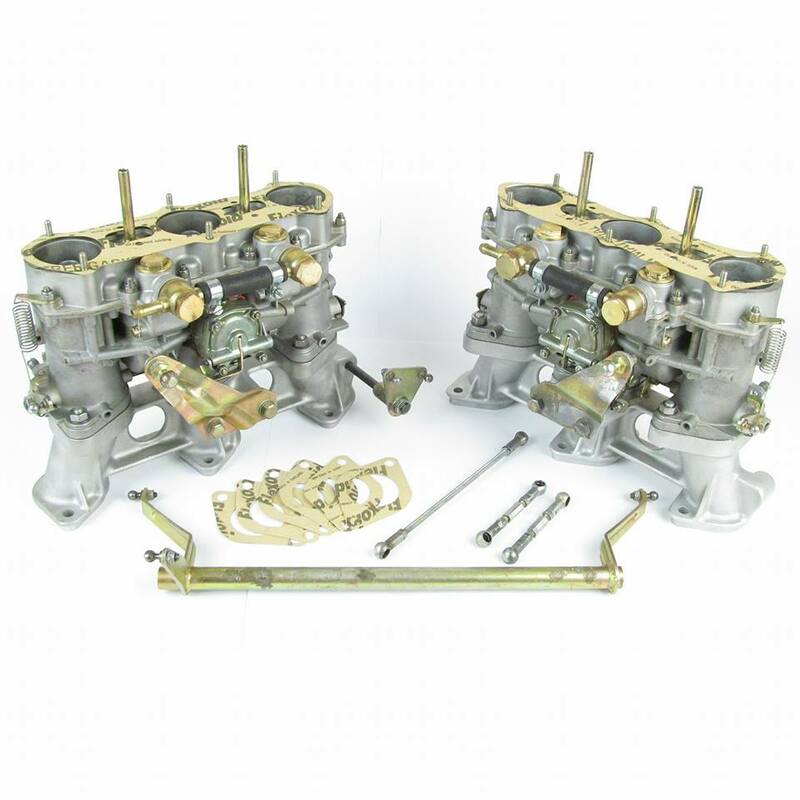 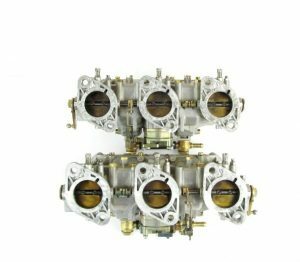 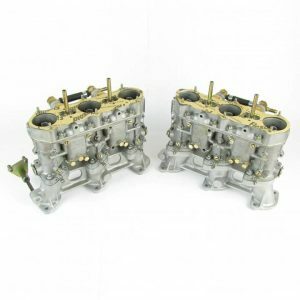 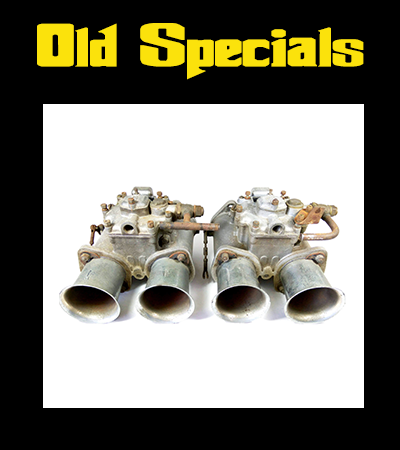 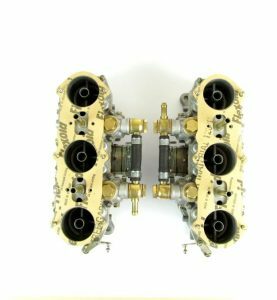 Restored Pair of Triple-Choke WEBER IDA3C & IDA3C1 Carburettors for classic Porsche 911 Engines. 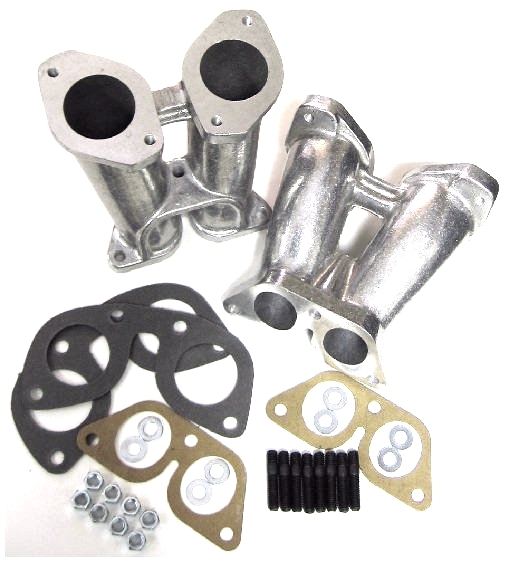 Complete setup including original inlet manifolds & throttle linkage. 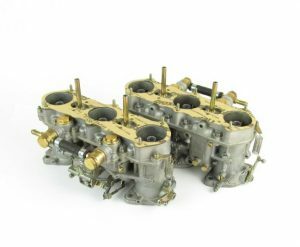 Carburettors have been fully restored and are offered here with 12 months guarantee. 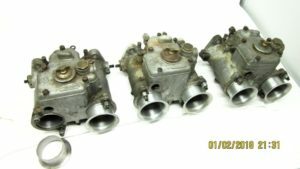 They came out of a low mileage Porsche 911 which had around 35,000 miles on the clock. 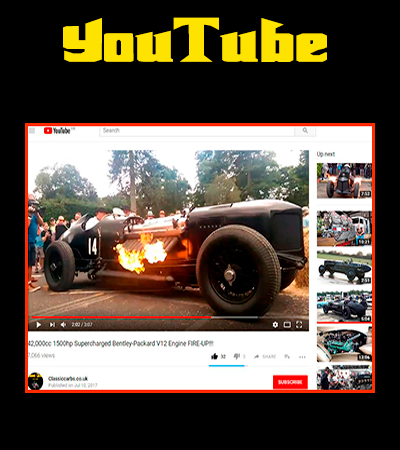 The rest of the car was not in the same condition unfortunately.. 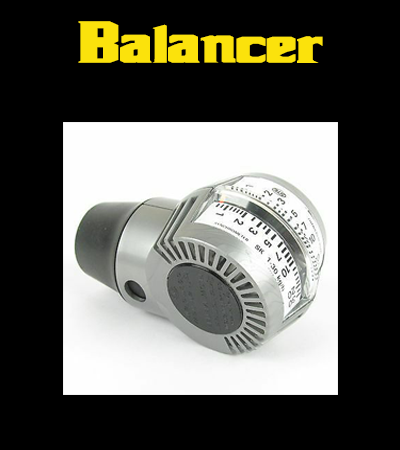 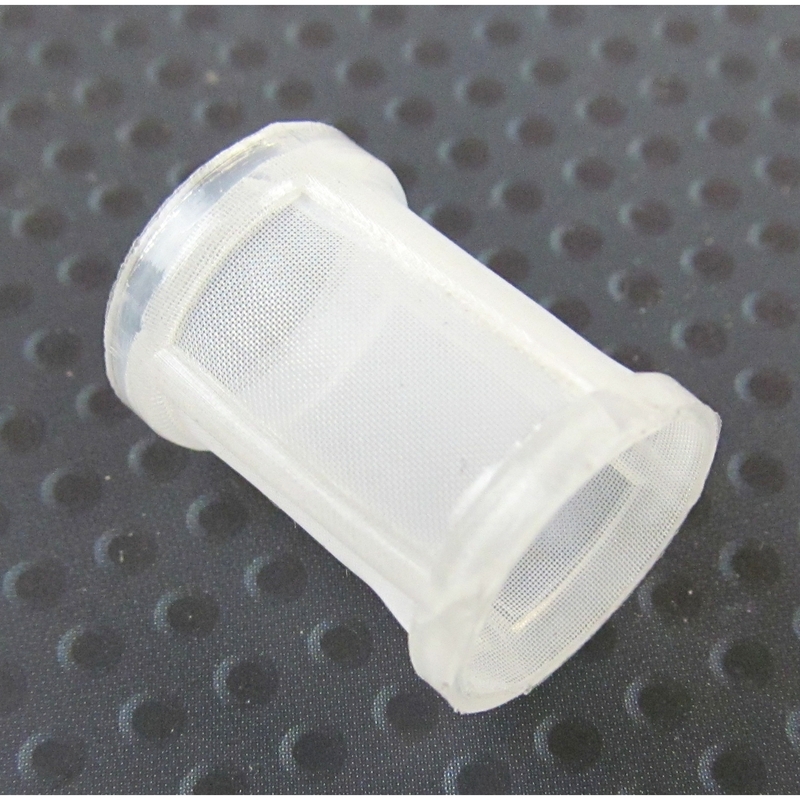 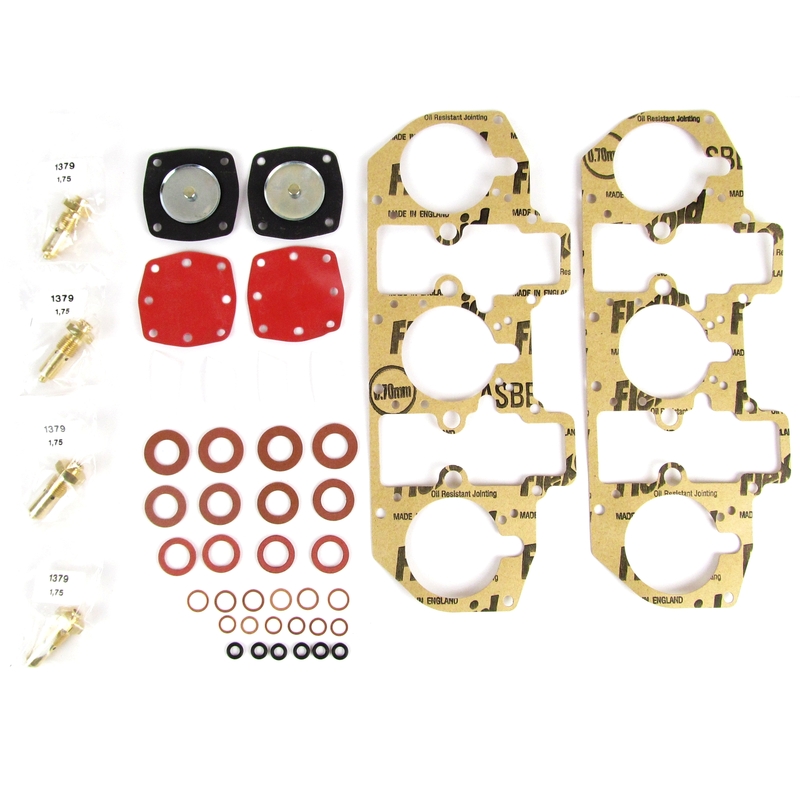 This assembly is ready to bolt-on to your classic 6-cyl boxer engine, balance & GO!! 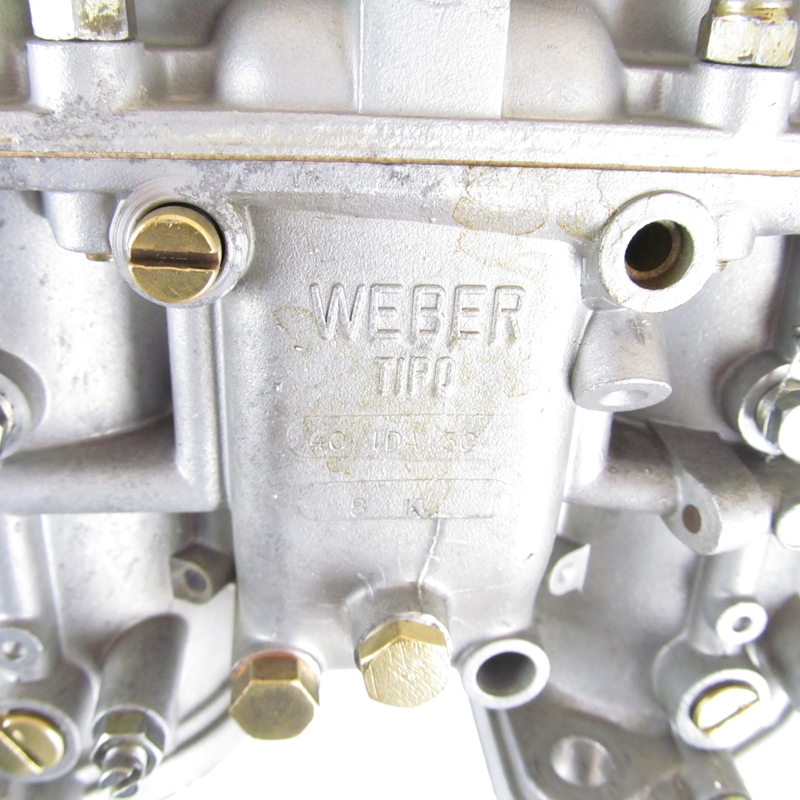 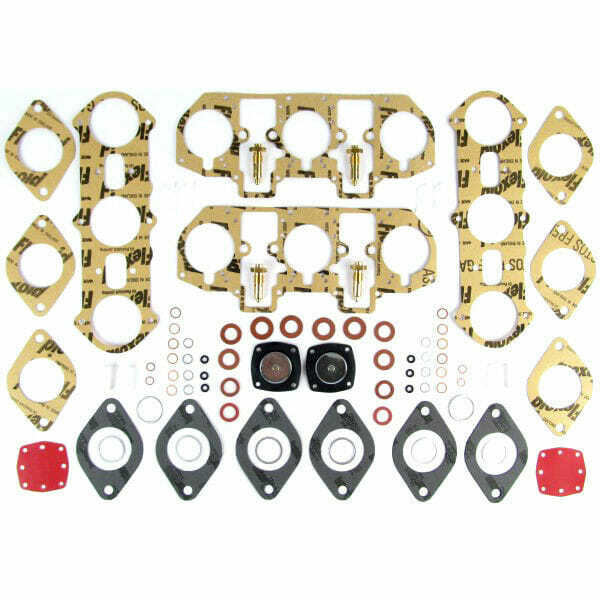 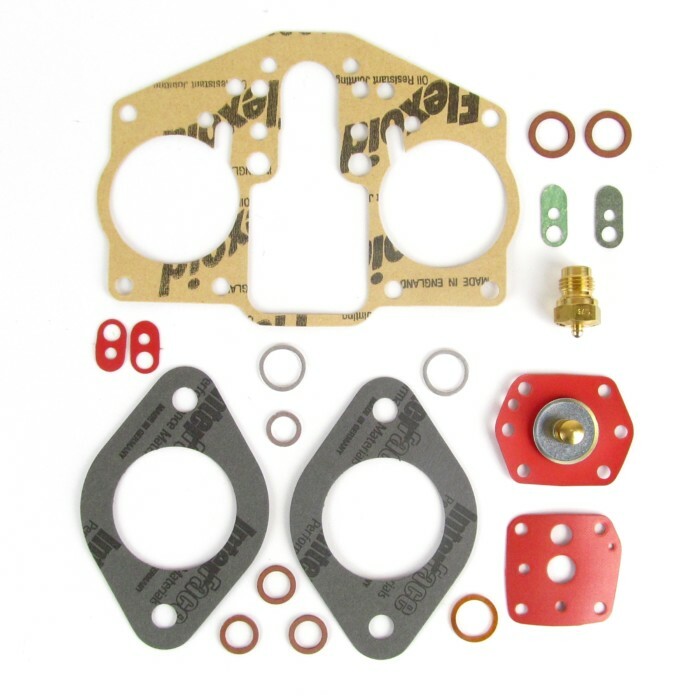 WEBER IDA 3C 40/46MM CARBURETTOR/CARBS SERVICE/OVERHAUL KIT – PORSCHE 911 ETC..